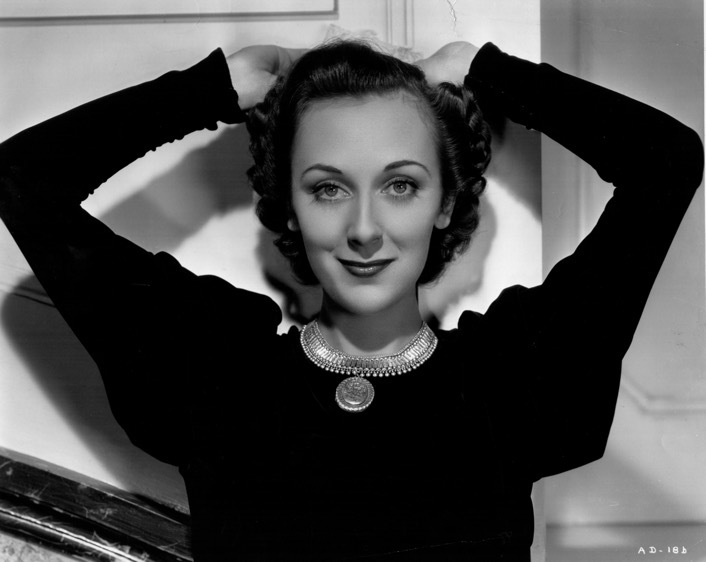 Ann Dvorak could have been a major Hollywood star. At least she should have been. With unconventional, yet striking good looks and an acting style that was raw and understated for the 1930s, she seemed destined to rise to the highest heights Warner Bros. had to offer. 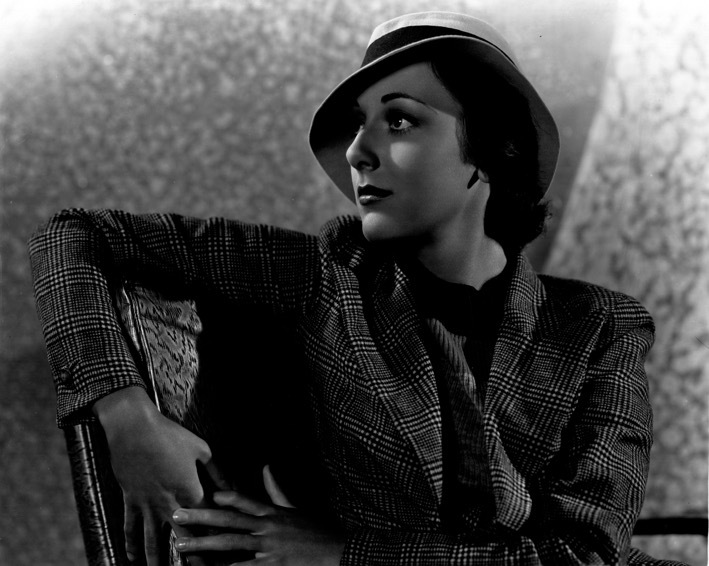 However, that immortality reserved for the brightest personalities of the silver screen eluded Ann Dvorak. 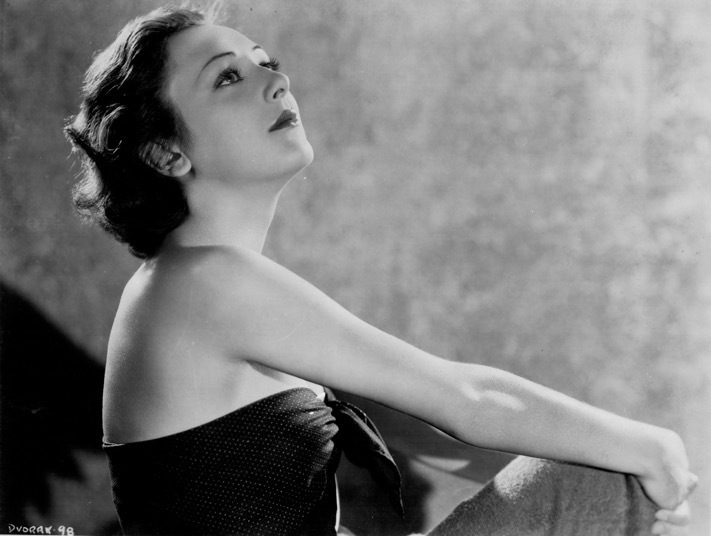 This website is designed to be the ultimate reference source for all things Ann Dvorak, with hundreds of images, pieces of memorabilia, and musings from the author of Ann Dvorak: Hollywood’s Forgotten Rebel, the only biography published on this extraordinary actress. Come on in and enjoy exploring the life and career of the Divine Ms. Dvorak.